Thanks to everyone who showed their love and support last weekend! A special thanks to the following gallery owners for their enthusiasm and commitment to our cause! James Mc Connell, Mark Basehore, Yu-Kai Lin, Kelly Teasley, Maggie White, Ben Goldman, Preston Snyder, and Ann-Marie Manker. REMEMBER you have all summer to see great art and have a positive impact on Atlanta's young artists in need!! Continuing throughout the summer local businesses and galleries will be uniting through a common cause to raise art supplies for TCP's Community Arts Program (CAP) outreach initiatives. CAP's focus is on mentoring "at-risk" youth through the arts. CAP's upcoming outreach will target programs that may not have arts education, and that struggle with resources. Francis Pavy is a distinctive visual narrator, steeped in the unique culture and storytelling traditions of his native Louisiana. His engagingly chaotic imagery, layered in vibrant color, is filled with liberated musical rhythms and abstract motifs from the American South. 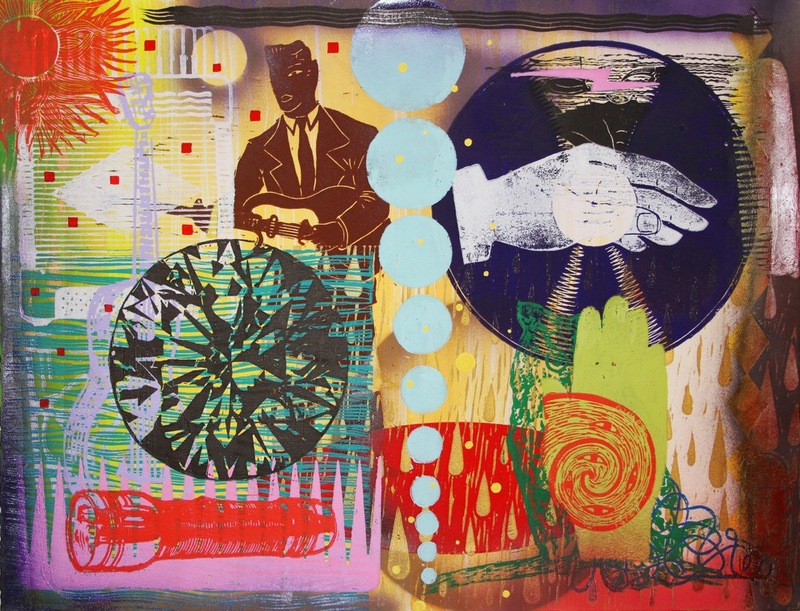 Pavy works in variety of media including painting, neon, paper and canvas printed with linocut blocks. One of the most significant artists of his region, Pavy’s NEW ROADS is the premiere solo exhibition of his work in Atlanta. to benefit YOUNG ARTISTS IN NEED!!! LOOK FOR THE RED BINS!!! graphite pencils, charcoal, pastels, india ink, colored pencils, watercolor pencils, carbon paper, tracing paper, blank sketchbooks, markers/sharpies, and all types of drawing paper: newsprint, bristol, etc. construction paper, glue (sticks, rubber cement, elmer's, etc...), scissors, rulers, matt board, matt cutter and blades, tape (scotch, masking, painters), drawing boards, horses & easels. 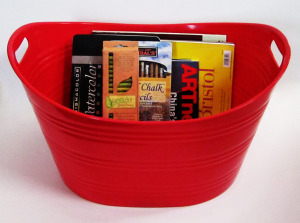 PROVIDE FISCAL SUPPORT OR SPONSOR A RED BIN FOR $5.00! THANK YOU FOR YOUR CONTINUED SUPPORT !! !